After the excitement of racing season subsides, the area settles in for a cozy season of fun events. Whether you want to taste the finest brews or you're looking for a family-friendly event, Saratoga has it all in the fall! 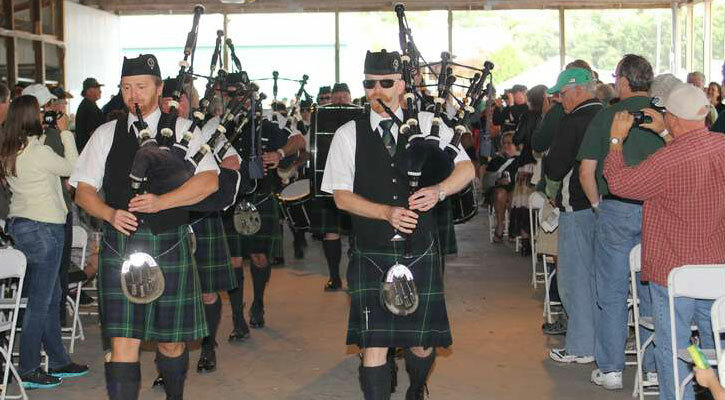 Ranked as one of the top five of its kind in the entire country, Irish 2000 Fest is a major celebration of Irish music and arts. Come enjoy some of the best Celtic entertainment in the world, while dancing with friends and drinking some of the best Irish ales and lagers. 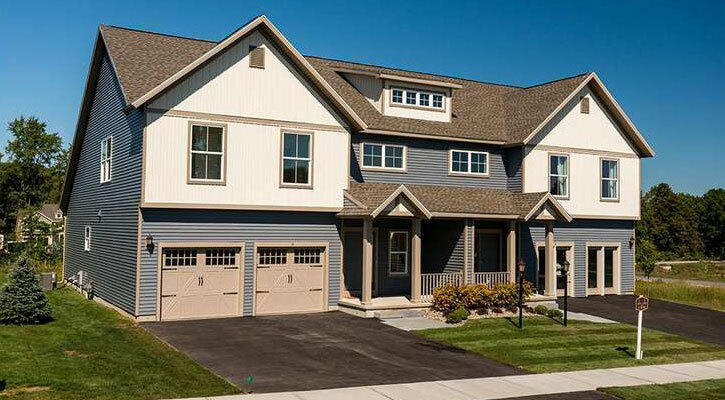 Don't miss the 23rd annual Saratoga Showcase of Homes! This popular fall event is spread out over three weekends. Go on a self-guided tour of the area's finest homes, then cast your votes. Thousands of area residents and visitors look forward to this event each year. 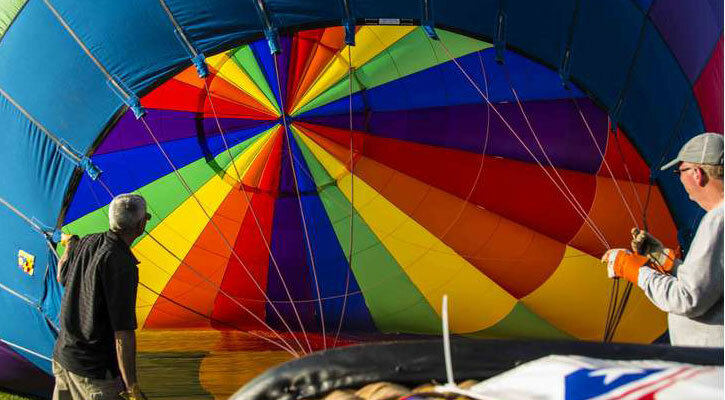 Just north of Saratoga is the Adirondack Balloon Festival, with hundreds of hot air balloons taking off at once. The sky is filled with brilliant bursts of color - it's truly a magical sight to see. 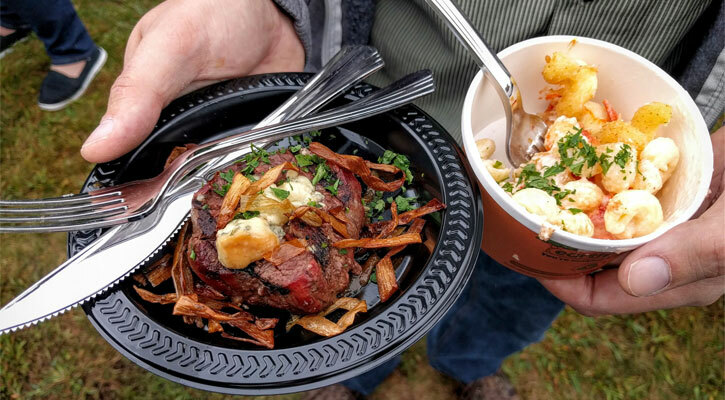 The annual Taste of the North Country offers a chance to enjoy samples of area restaurants. Delicious food, live music, kids activities, culinary demonstrations, and more are happening at this amazing event. Proceeds benefit the Kiwanis Club of Glens Falls. Stay tuned for the 2018 date as it becomes available! The Fall Clay Arts Fair happens each year at the Saratoga Clay Arts Center. 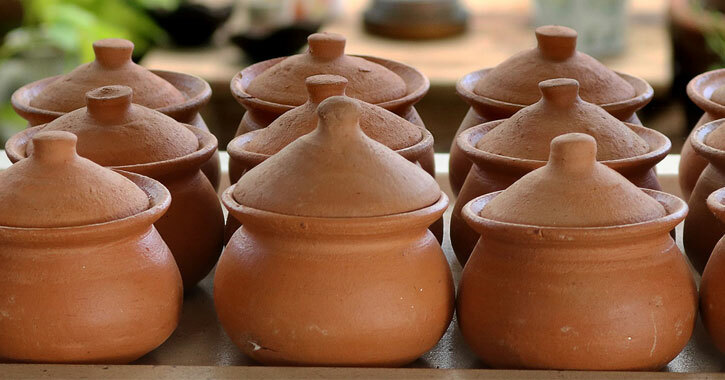 Guests can browse locally-made ceramics for sale while enjoying food and entertainment. Take advantage of one of the last fall weekends before the frigid weather comes during the popular Saratoga Fall Festival. It's a weekend-long festival that brings Saratoga alive! 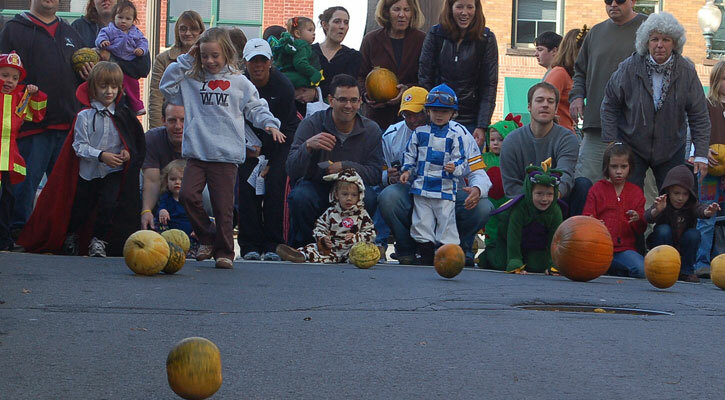 Fall favorites at this event include pony rides, magic shows, trolley rides, pumpkin rolling races, a costume parade for kids, and plenty more family fun and games. 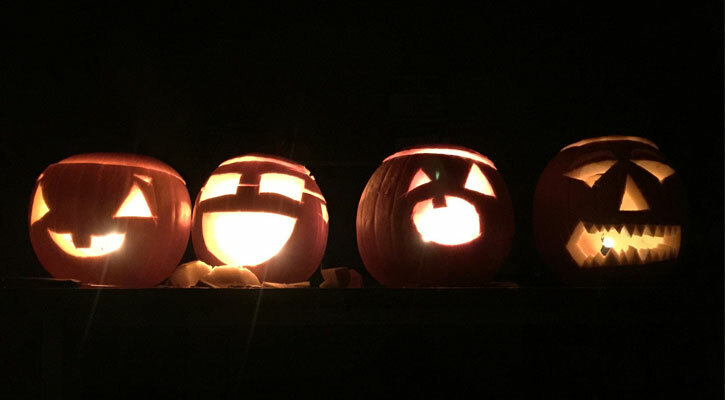 The end of October in the Saratoga area offers many spooky and fun happenings, from witches walks to zombie invasions, ghost tours of Saratoga, costume contests, and more fun Halloween events! Our country honors its military heroes every year on Veterans Day. 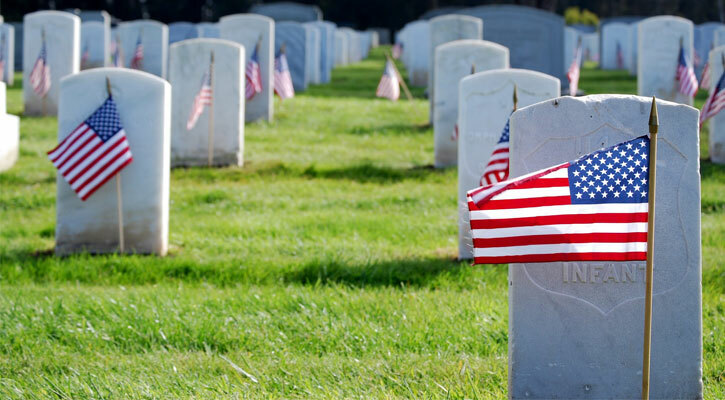 See local Saratoga events and commemorations to pay your respects to American military members. 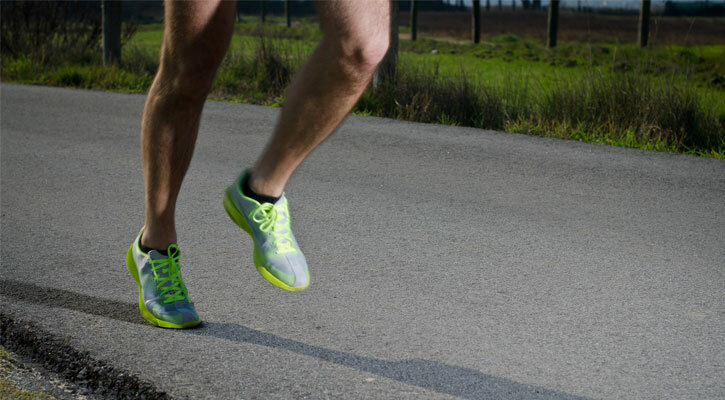 On Thanksgiving morning, thousands of runners and walkers race in the 5K Christopher Dailey Turkey Trot which benefits the Christopher Dailey Foundation.